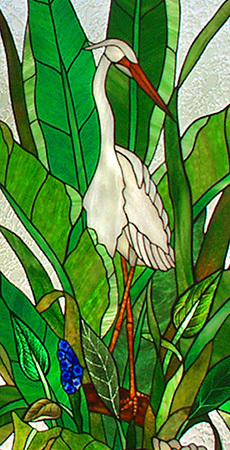 The Fall of 2016 marked the 40th year of PRESTON STUDIOS – a long history of creating one-of-a-kind original collectible works of art in stained glass. 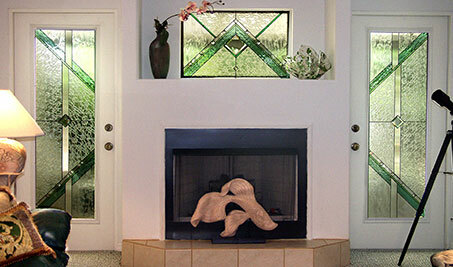 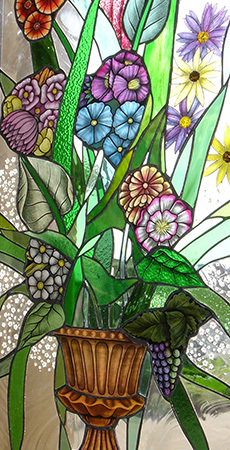 Most of the work by the studio continues the uniquely American tradition of placing art glass in the home as a lifestyle element, whether it be in lighting or in windows. 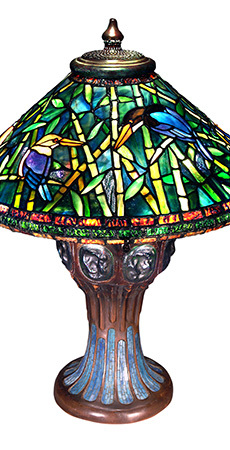 The majority of these original creations have been commissioned pieces, reflecting in some degree the tastes and desires of their owners. 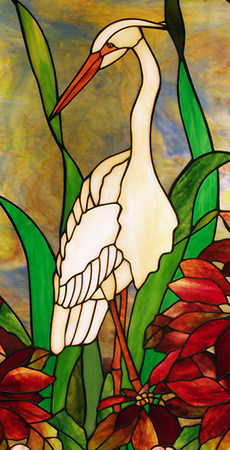 The studio continues to accept new commissions today. 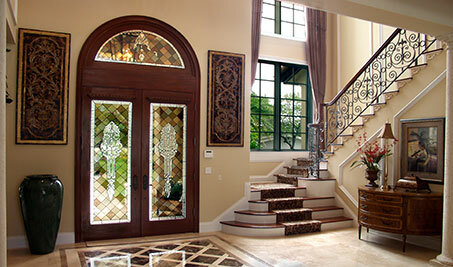 The front door is the first thing guests see when arriving, and the last they see upon leaving. 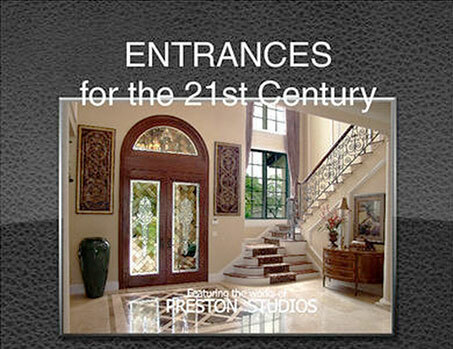 Preston Studios creates original bespoke works that leave a lasting impression. 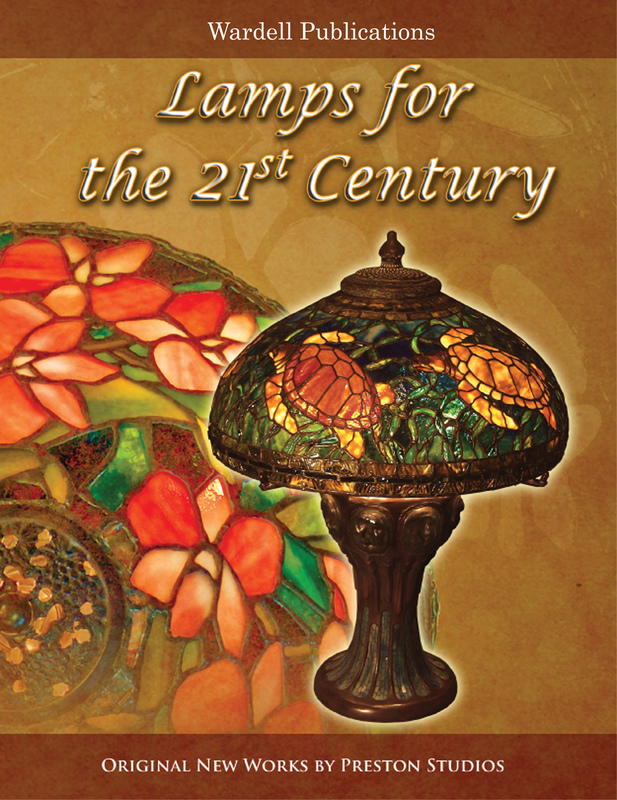 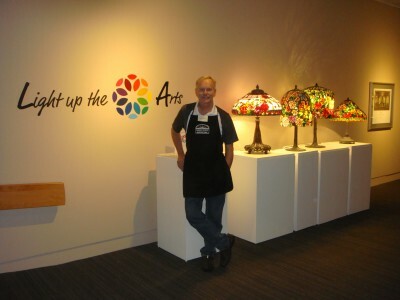 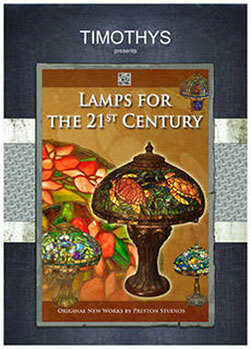 A uniquely American tradition celebrating the invention of electrical lighting continues into the 21st century with new original art in stained glass lamps by Preston Studios. 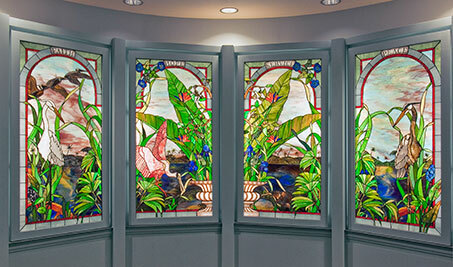 From a stairwell landing set of windows to a ceiling panel over 18 foot long, Preston Studios creates new original works that often reflect a sentiment of nature or a period in time. 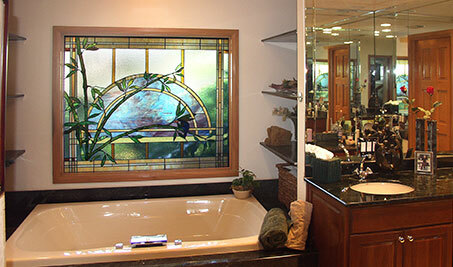 Bath windows are often needed to let light into the room, but privacy can be an issue. 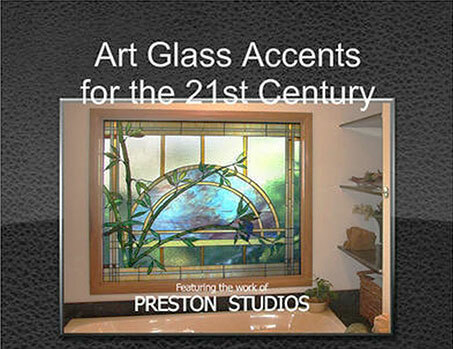 Preston Studios creates art that accomplishes both – light and privacy. 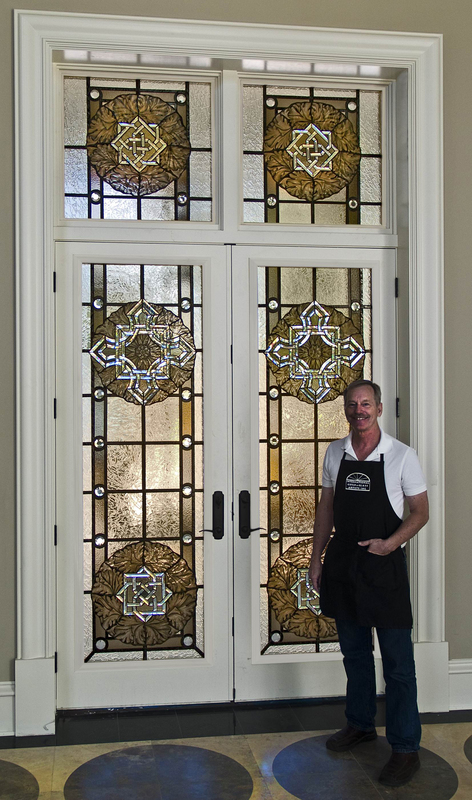 If the work of Preston Studios inspires you, the studio offers annual calendars suitable for hanging on the wall reflecting the years of experience in creating one-of-a-kind installations. 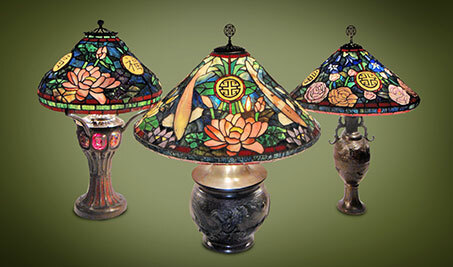 These are available through lulu.com. 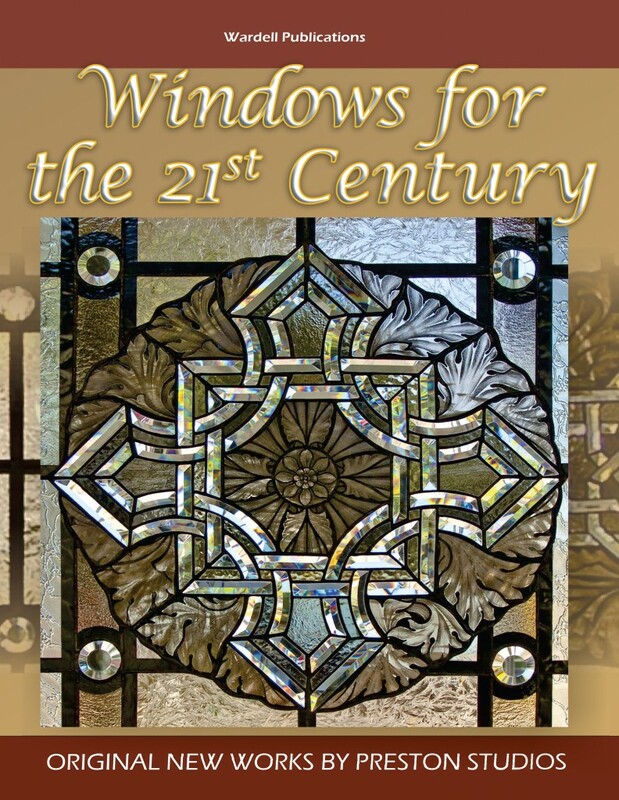 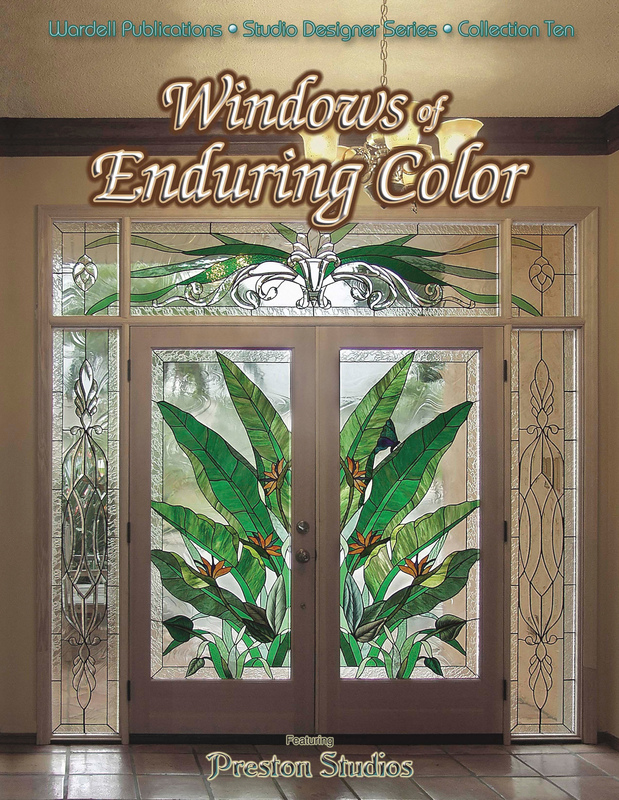 Since 1983 Wardell Publications has been a leader in publishing books in the field of art glass – many of them “how to” books and pattern books. 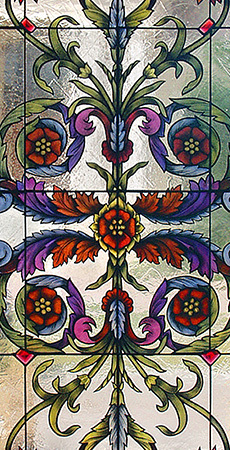 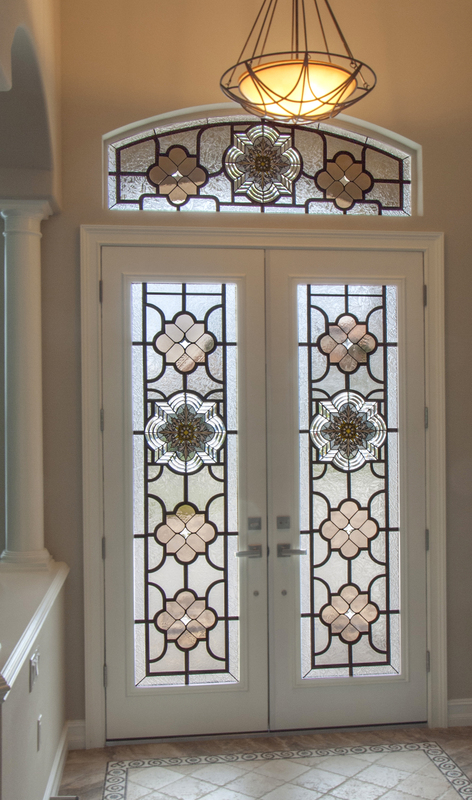 Some, however feature a more “designer” series showcasing some of the most original works produced today in stained glass. 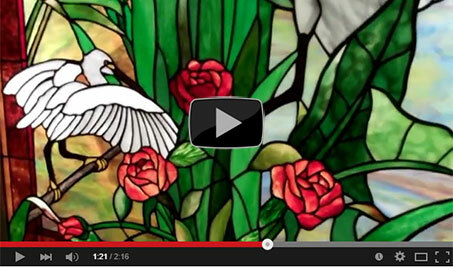 Among them are the following….